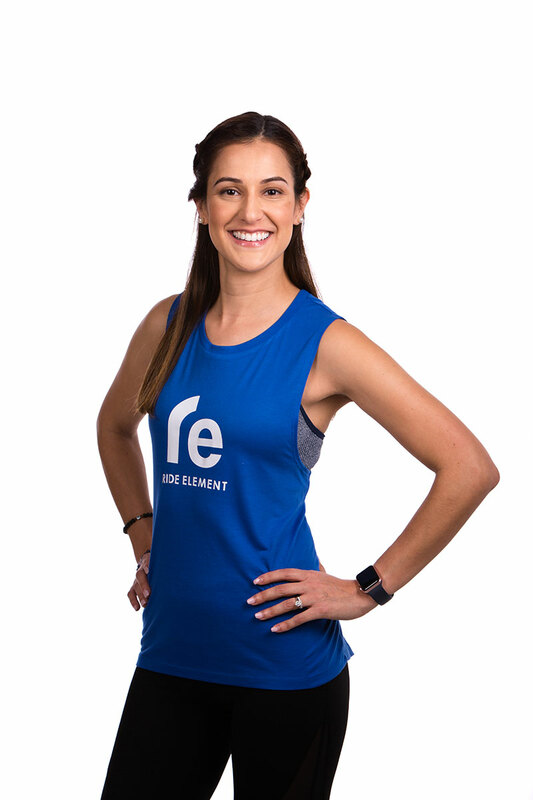 At Ride Element we set out to create an all inclusive, vibrant and supportive community - a sanctuary where people can sweat, smile, connect, inspire and find their element. Co-owner Ana Gajardo attended her first indoor cycling class while attending FAU in 2006 and was immediately hooked. Sports and fitness have always been an integral part of Ana’s life, and indoor cycling delivered the intensity, inspiration, and positive vibes she craved. 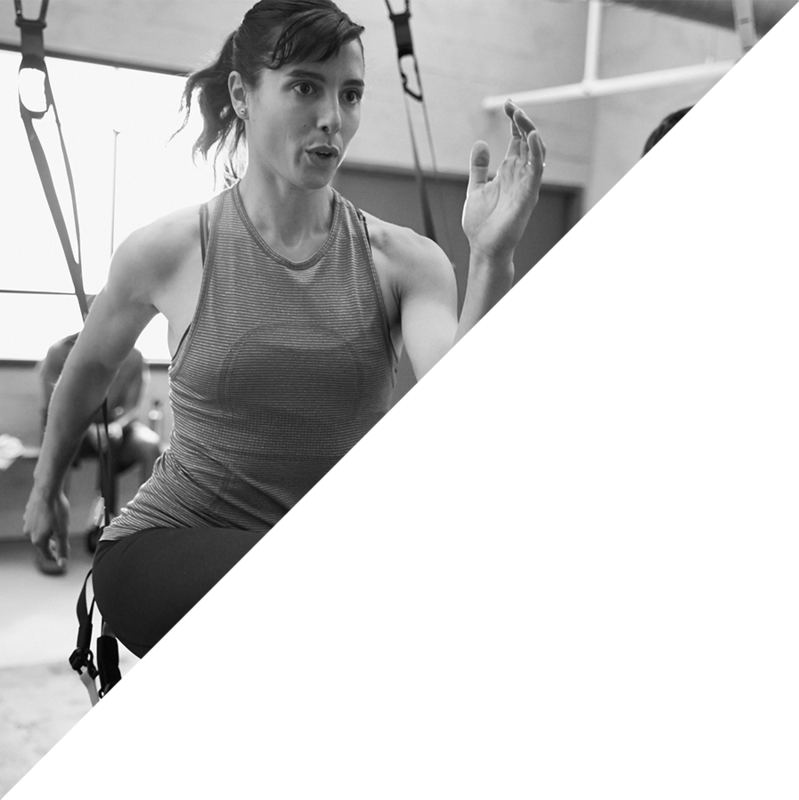 Her passion to help others discover the mind & body transformation that comes through indoor cycling is what drove the idea of opening Ride Element. Together with her partners, she founded Ride Element on the philosophies of integrity, respect and a genuine desire to give back to the community. "From our classes to our trainers to our common-area spaces, there is a level of luxury and a strategic design that we hope inspires locals to come for the workout and stay for the experience, making our studio their home away from home", said Gajardo. They are thrilled to be a part of this incredibly kind, vibrant and active community and they look forward to meeting and helping you find your element! One of our elements is COMMUNITY, we love to give back! We offer charity rides and special events to support non-profit organizations. Do you have a charity event and want us to donate for a silent auction or host a charity ride? We want to hear from you! Email us at info@therideelement.com with your request, event date and contact information and we will get in touch with you.